For more than two decades now, France is standing at the helm as one of the most loved tourist destinations for people from across the globe. The picturesque European countryside, its sophisticated culture, dazzling landmarks, exquisite cuisines, finest wines and the romantic chateaux presents a perfect blend to attract no less than 82 million visitors annually. 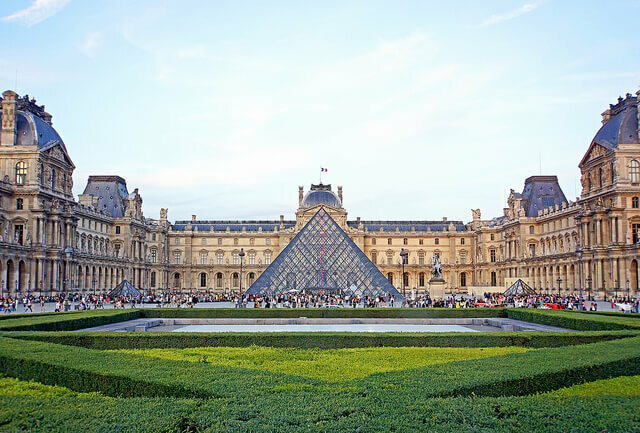 Here are few most visited museums in France. France is home to an unfathomable amount of artistic vibrancy that adorns its museums, art galleries and city boulevards. Art is preserved at its best in the country and is revered over the years. With French artists like Claude Monet, Paul Cezanne and Henri Matisse rising to fame as world renowned artists, it is not a surprise that the country treasures its legacy in the most famous museums. Musee du Louvre: Musee du Louvre is one of the most visited museums in the world. The museum showcases art in its most delightful manifestations. The building in itself is a specimen of architectural excellence, let alone the masterpieces housed inside it. From the moment you enter the building you will find your eyes transfixed to the greatest exhibits of art. The museums in France is home to over 300,000 paintings including the masterpiece by Leonardo Da Vinci – Mona Lisa. Centre Pompidou: This museum is acclaimed throughout as the “most avant-garde building in the world”. The building of the museum stands tall as an epitome of high-tech architecture. If you ever plan to visit Centre Pompidou you will be greeted by an outdoor fountain with 16 moving and water-spraying sculptures. The museum showcases more than 40,000 pieces of artwork. Musee d’Orsay: Musee d’Orsay was once a railway station but today it stands as one of the most prized museums in France. 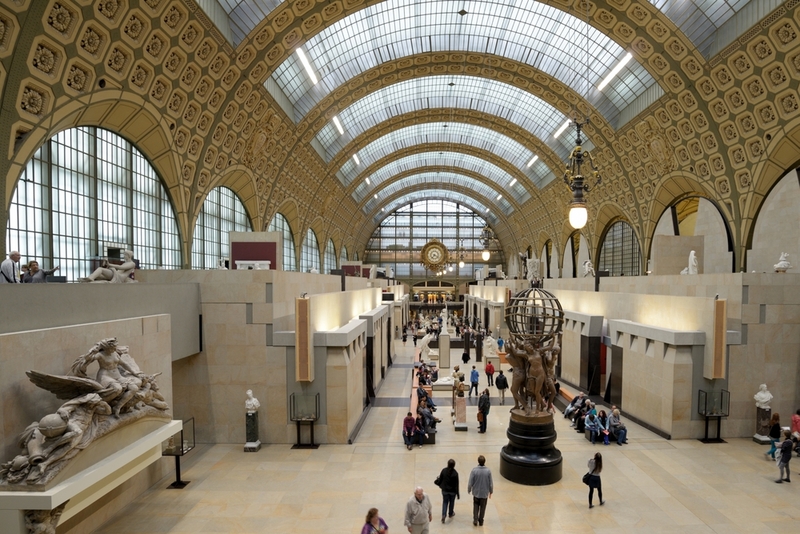 Musee d’Orsay displays French art that traces back to 1848. The museum is home to works of famous artists like Van Gogh, Monet, Sisley, Cezanne, etc. You will get a true taste of history if you visit this museum. 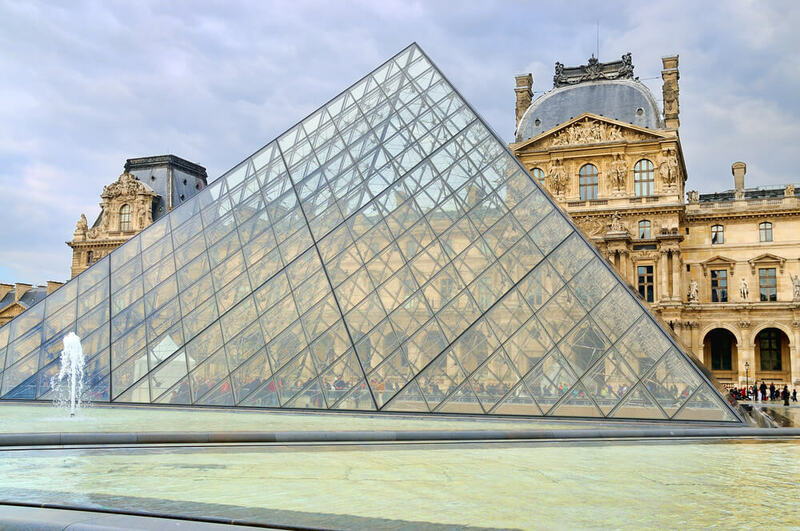 Apart from these, you can also visit famous museums in France like, Pompidou-Metz Centre, Palais de Tokyo, Musee Rodin and Musee Ingres on your France tour. When you chose your France holiday packages do not forget to look out for the visits they organize to the famous museums in the country. Taking an international holidays to France soon? Do not forget to visit museums in France. Here’s a list of top museums to visit in France.